2. By requesting Goods (Parts) or Services from the Company the Customer is deemed to have accepted the Company’s Terms and Conditions and is bound by them. Goods and or Services delivered by the Company or on behalf of the Company shall be deemed to have been accepted by the Customer or Customers Representative on signing the release document or Delivery Note provided at Point of Sale. Any parts ordered and subsequently rejected or returned are subject to a 20% restocking fee. Any inspections required by the customer must be stated on the Purchase Order or attached Inspection and Test Plan (ITP) and agreed in writing prior to acceptance by RGM. 3. All quotations are subject to withdrawal or variation by the Company at any time prior to acceptance of a firm order or quotation validation date whichever is first. No order given to the Company based upon a quotation shall be binding upon the Company until accepted by the Company in writing. The Company reserves the right to correct any accidental error or omission or description in a quotation or invoice without prejudice. 5. No variations of these Terms or Conditions shall be accepted unless such variations have been specifically agreed upon in writing by a duly authorised representative of the Company. 7. Unless otherwise stated Vehicles and or Equipment left overnight or for extended periods at the Company premises are not covered under our insurance and is done so at the customer’s risk. Insurance can be arranged at the customers cost. All care is taken for customer vehicles, equipment and goods, but no responsibility. 8. 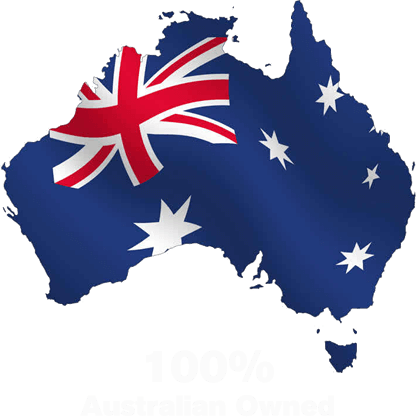 Goods from overseas are subject to price change due to variation in currency rates between the Company’s Suppliers currency and the Australian dollar as at the date of the Company's invoice. 10. Standing Orders or Contracts that have been signed by an authorised Company Representative for Customers such as the Department of Defence and Australian Government are binding within the specified period and are subject to the conditions of supply as stated in the contract or order. Under these circumstances the Company and Customer/Purchaser may have legal and binding responsibilities with separate supply and warranty conditions. Should any inconsistencies exist between Terms and Conditions, the clause with the least risk to the Company shall prevail. 11. Unless otherwise stated, Quotations and Tenders are valid for 30 days. 12. The property of the goods shall not pass to the Purchaser or Customer until the goods are paid for in full to the Company or as agreed in writing at the time of quotation. 13. Unless otherwise specified by the Company the point of delivery and pickup of the goods shall be at the Company's premises and other such sites as agreed in writing by the Customer or his Representative. 14. The Customer warrants that any IP delivered in accordance with the Purchase Order does not infringe any Patents, Trademarks, Letters, Copyright or Registered Designs and agrees to indemnify the Company and its servants against any action, suite, proceeding, claim or demand for actual or alleged infringement made against the Company or its servants for using the goods or IP supplied against the Purchase Order. Unless otherwise stated in the Purchase Order, Intellectual Property supplied by the customer (background IP) shall belong to the Customer. All Foreground IP shall belong to the Company. 16. 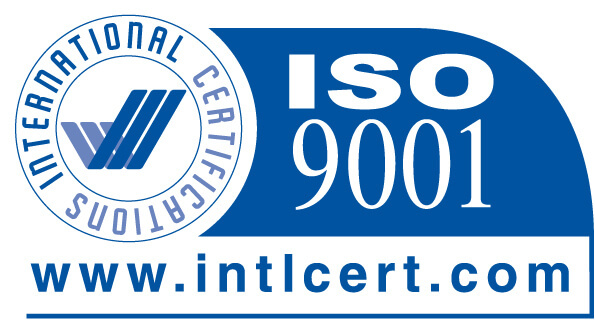 The Company guarantees that the work described in the Purchase Order shall be completed in accordance with its work procedures and associated control and administrative documents linked to the standard ISO 9001. 17. The Customer’s acceptance of the Company’s tender or quotation shall be construed to be in accordance with the laws of the State of Queensland. 18. The terms and conditions specific to the Company’s on line store are found on the store website. NOTE: RGM takes all care with customer vehicles, equipment and goods, but no responsibility. The term 'RGM Maintenance Pty Ltd [RGM]' or 'us' or 'we' refers to the owner of the website whose registered office is C/- WILLIAMS HALL CHADWICK, Level 19, 144 Edward Street, Brisbane, Qld 4000. Our ABN is 18100509484. The term 'you' refers to the user or viewer of our website. The Trading Terms for RGM Maintenance Pty Ltd or any of its trading entities are available via the RETURNS and REFUNDS Tab at the bottom each website page.